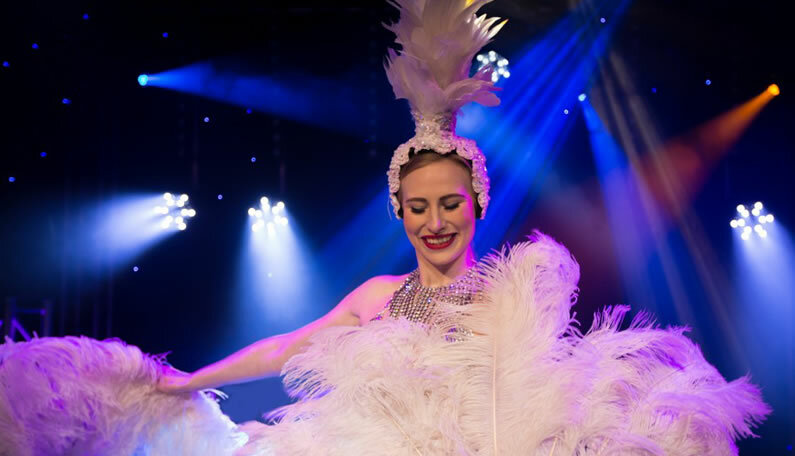 Our very own in house group of performers have the perfect blend of charm, style and sophistication, delighting audiences with their slick performances. Meet and greet, champagne and hospitality services are also available. Full, partial or non strip tease routines can be requested. 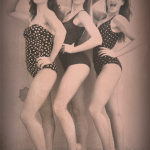 Follow The Burlesque Girls for daily glamorous updates on Twitter and Facebook. If you would like to enquire about booking The Burlesque Girls or any other of our wonderful entertainment to bring your next event to life please contact us. [col grid=”3-1 first”]The Burlesque Girls were brilliant on Friday! Their routines and glamorous costumes fitted in perfectly with the evening and celebrations. The client was happy with how the evening went and guests said it was one of their favourite nights so a big thank you to the girls for being a part of it. Heineken 140th Birthday Celebrations – Cairo[/col] [col grid=”3-1″]Just a quick email to say Lucy was Brilliant she really made the party a huge success and all my guests loved her! She was so professional and really worked the crowd, we had loads to pictures with her and if we hold any more Burlesque parties would love to have her again. The birthday boy was a very happy man! 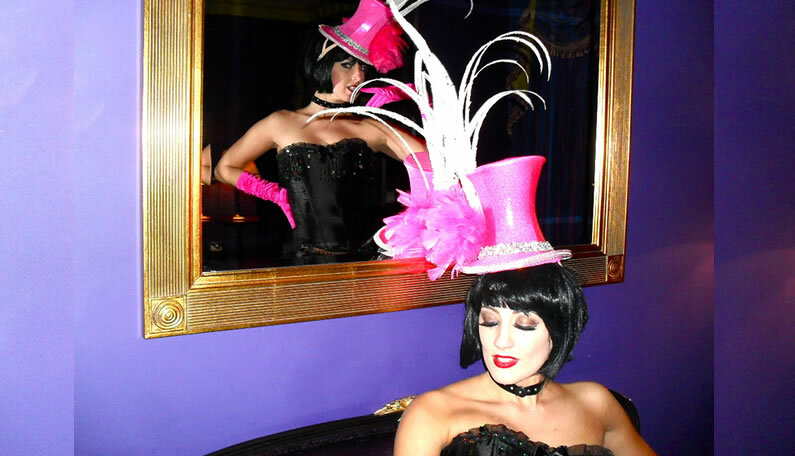 NO 5 Cavendish Square, London – Private event/client[/col] [col grid=”3-1″]Just a quick email to say thank you very much for sending us the Burlesque Girls to perform at our New Years Eve celebrations – they were even better in the flesh than we anticipated! The girls went down extremely well with the crowd and added that extra bit of class to the start of the evening. They were happy to pose for photo’s with our guests and I hope that they enjoyed themselves as much as we did.